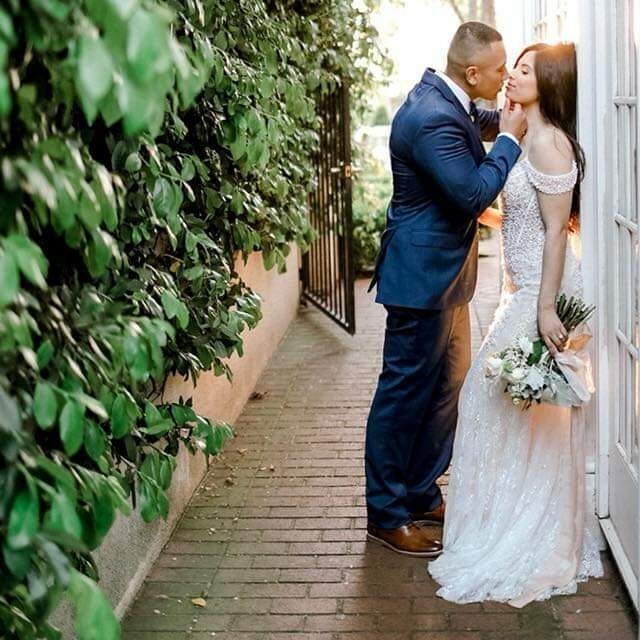 Your wedding will be a day for you to remember for a lifetime. Latin Motion can help make that day all you dreamed it would be. We provide a class atmosphere, with a sound and lighting system tailored to your needs, and fun entertainment for you & your guest. 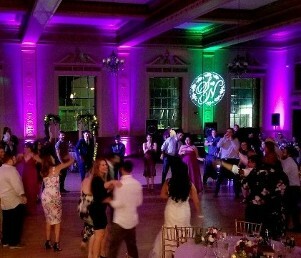 Latin Motion has been serving Northern California since 1992 for weddings, birthdays, reunions, anniversaries, quinceaneras, festivals, school dances, corporate & holiday events, fundraisers and other social events. Lighting is the single most effective way to dramatically enhance the look of your ceremony, reception, or event location. Our goal is to WOW your guests from the moment they step into your event and make you look great. 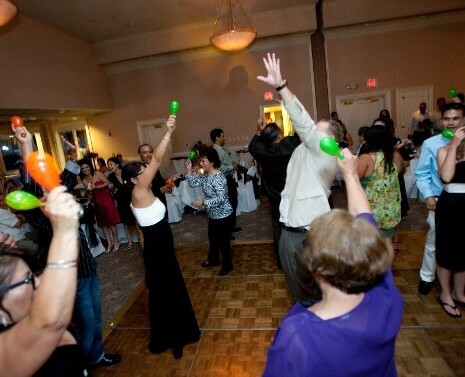 Add more fun to your party when your hire a disc jockey from Latin Motion DJ & Lighting Services. Since 1992, Latin Motion has provided entertainment for hundreds of events throughout Northern California. Our satisfied customers praise our service and music selection. Our dedication to providing exceptional music and service has raised Latin Motion to a leader in the mobile DJ industry. We set the highest goals and quality level for our services so that your event is the success you envision. Latin Motion is dedicated to providing high-quality, bilingual, DJ services and lighting services for any social event while maintaining the highest level of professionalism.